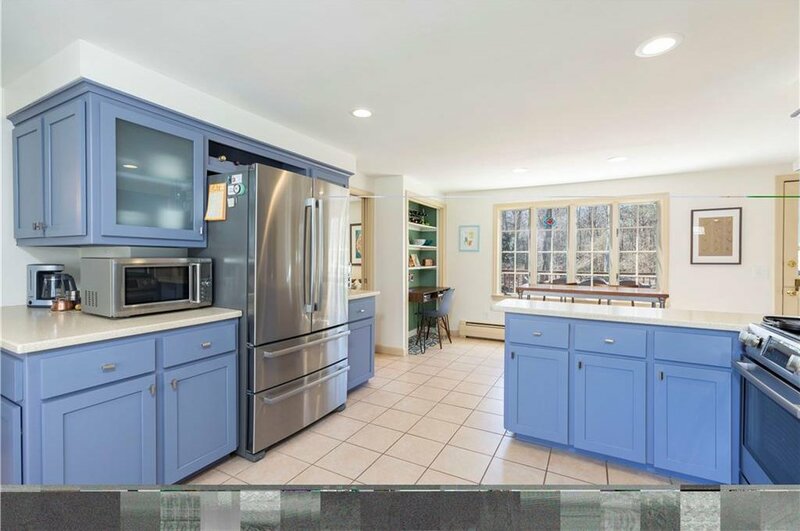 Location: Superior--Cindy Ann; Exterior Design: Classic Hip Roof Colonial: Interior Design: Fun and Fresh; Condition: Superior! 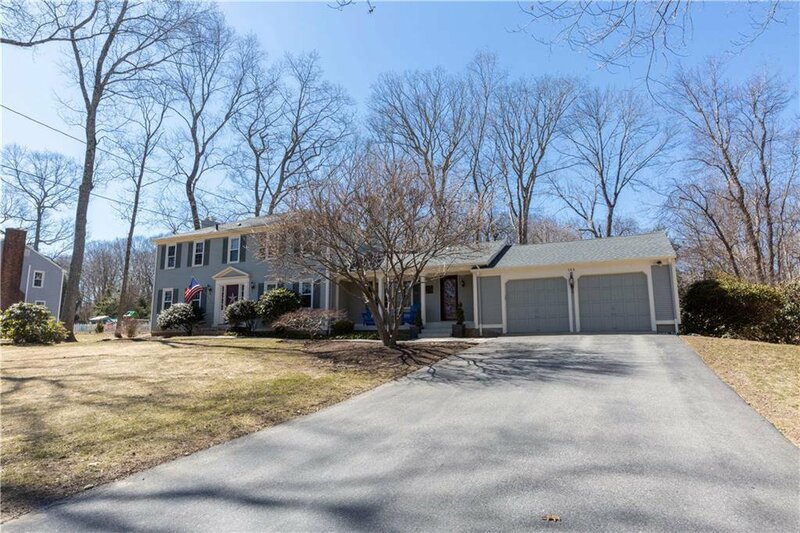 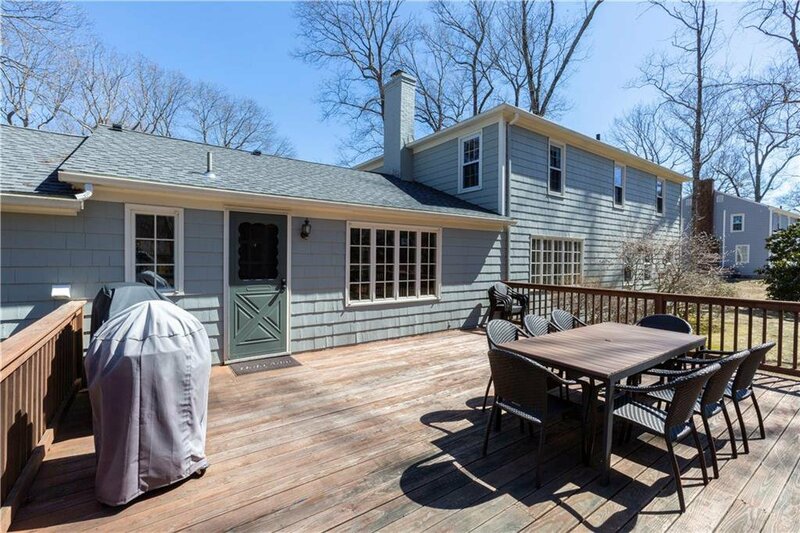 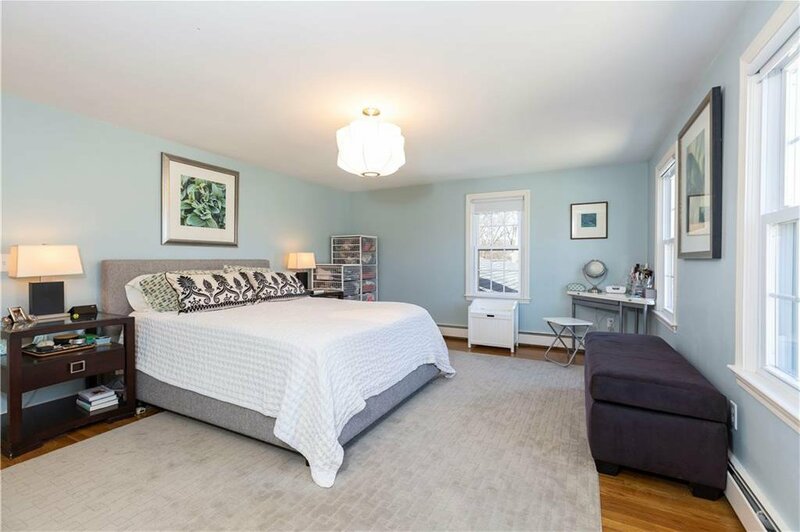 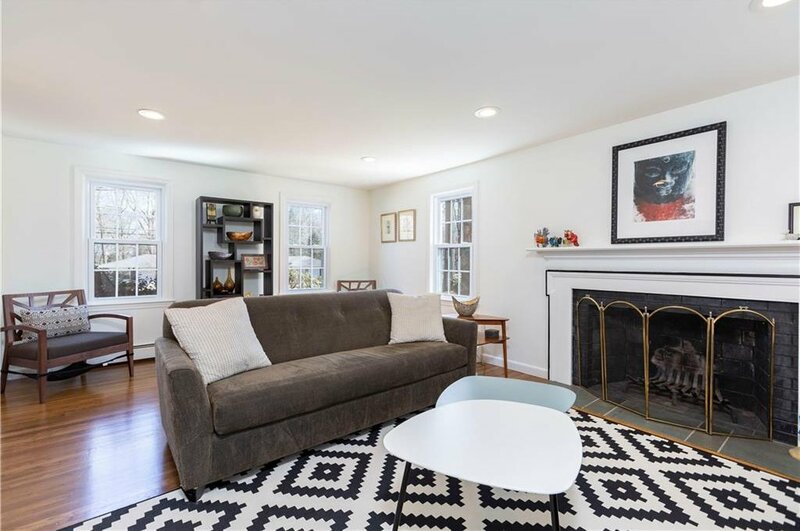 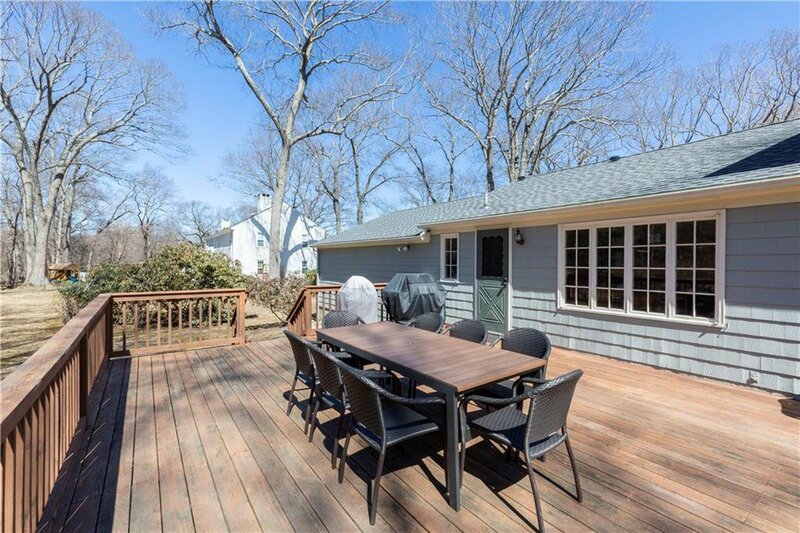 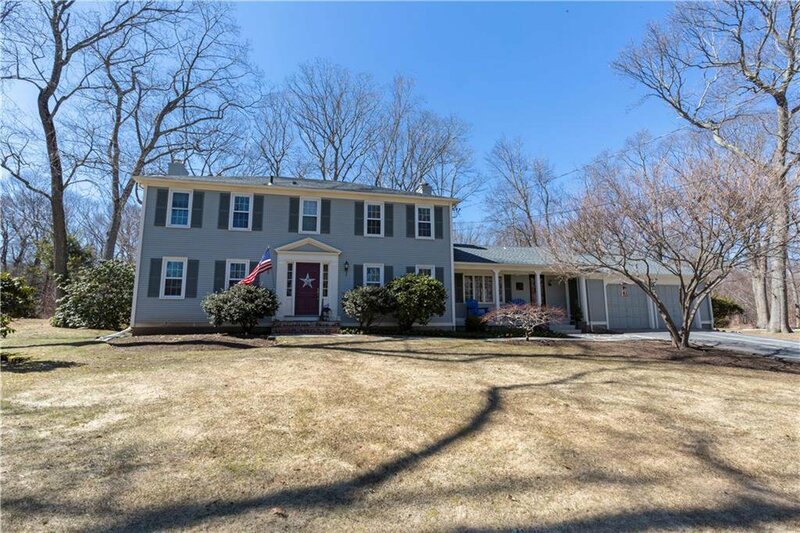 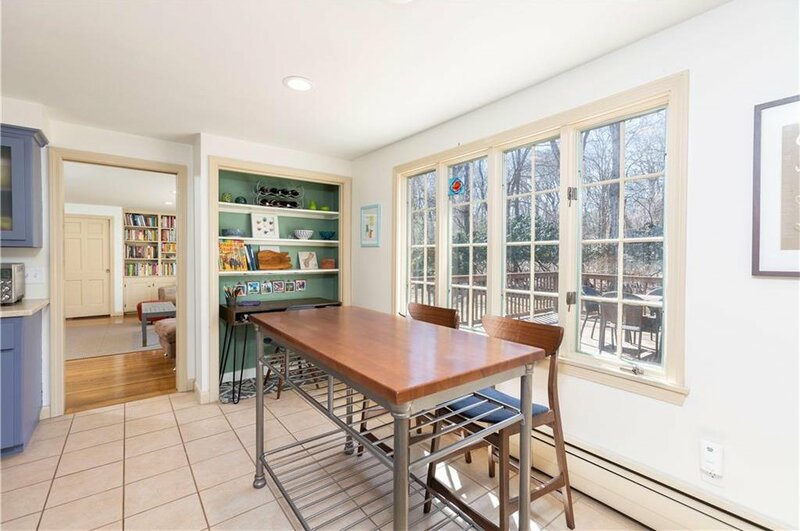 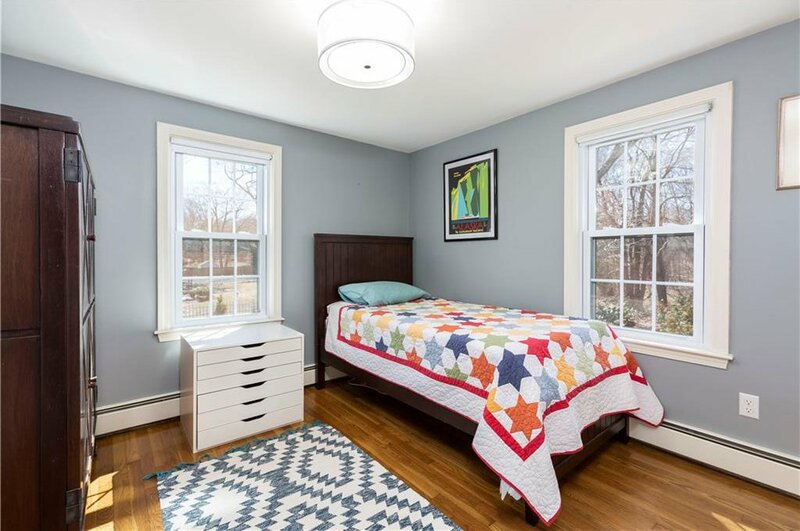 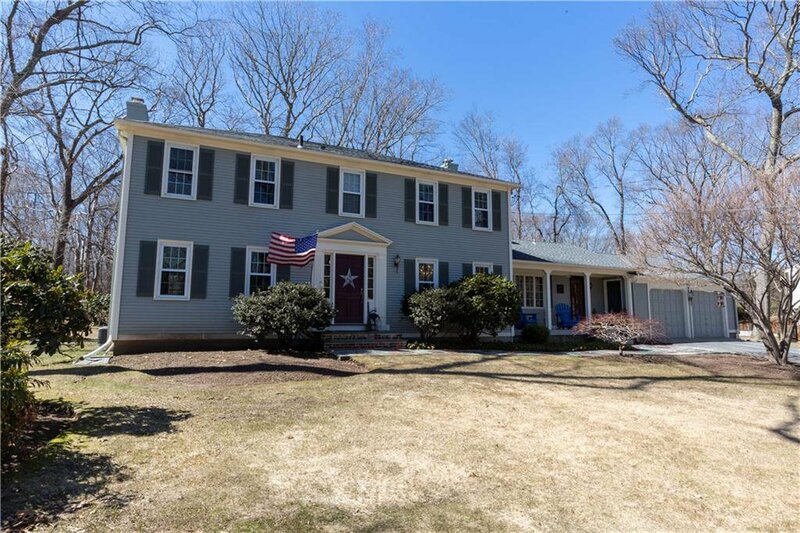 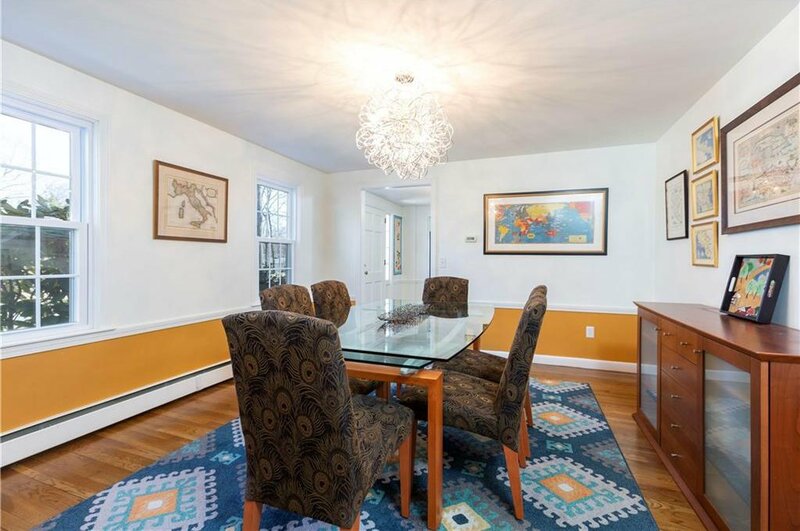 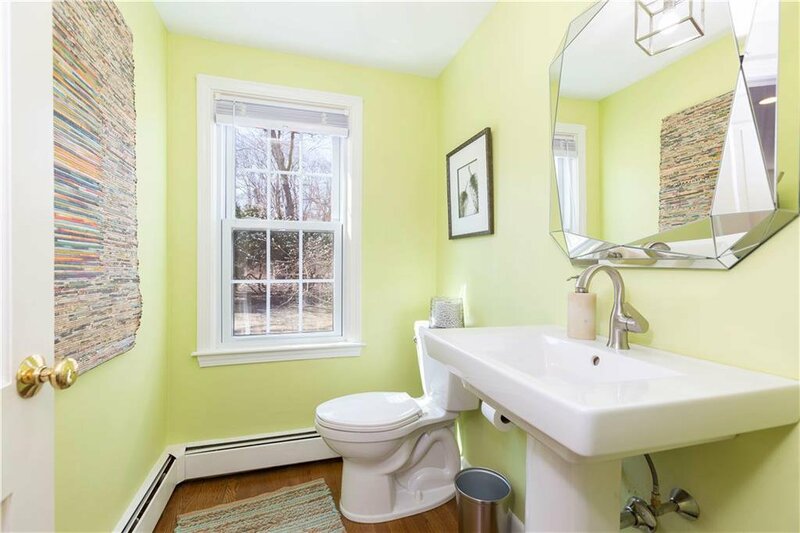 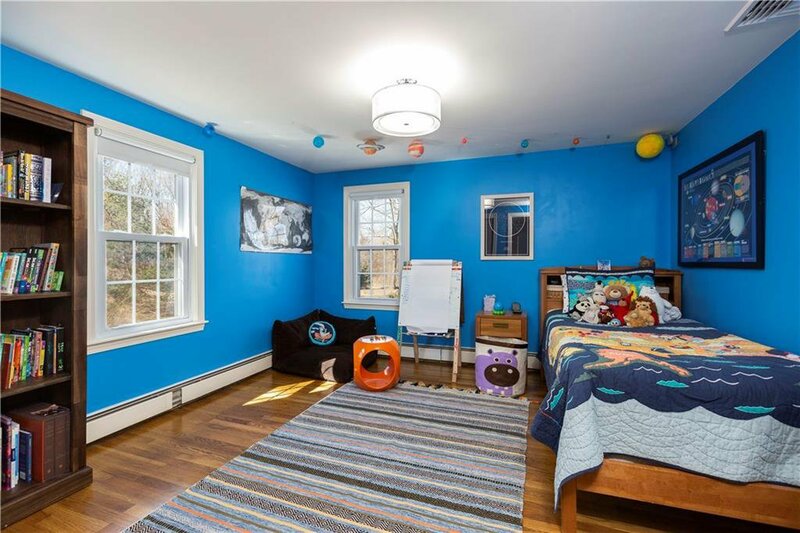 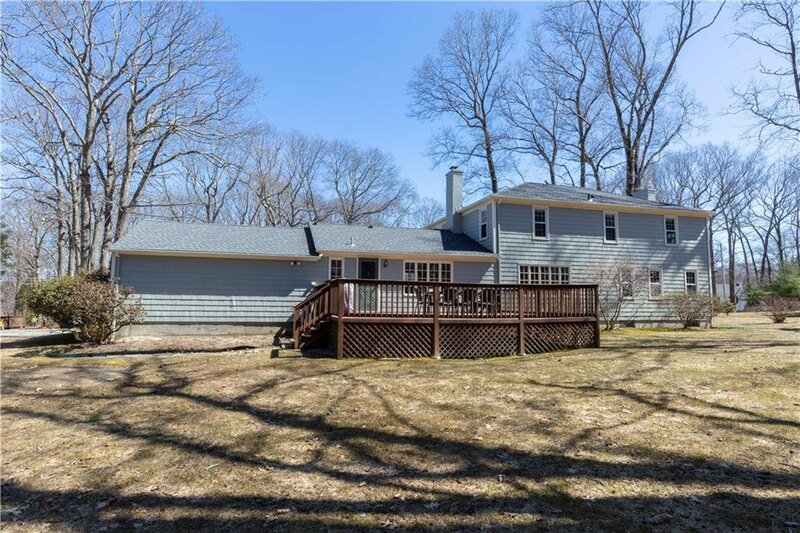 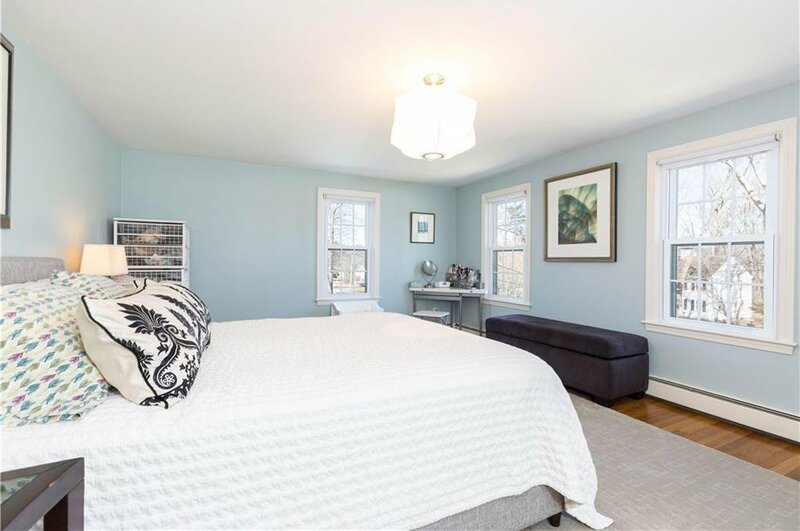 Welcome to this 4 bedroom 2 and a half bath colonial that has undergone significant upgrade/improvement. 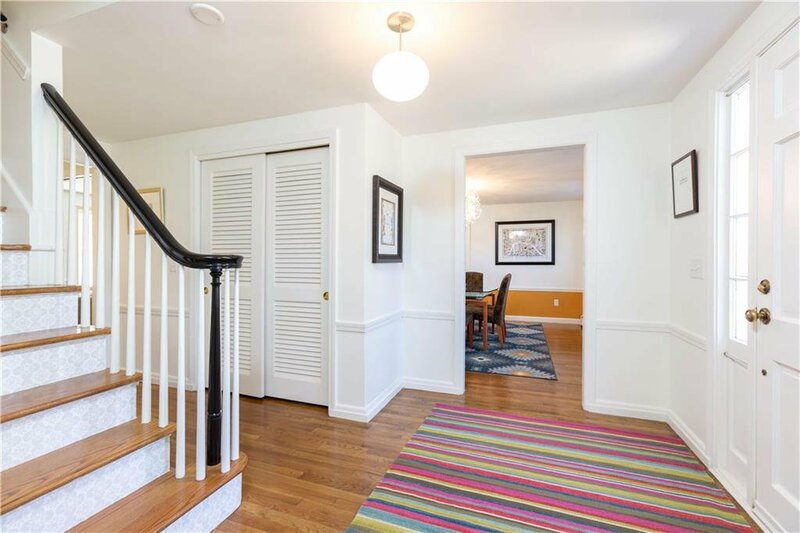 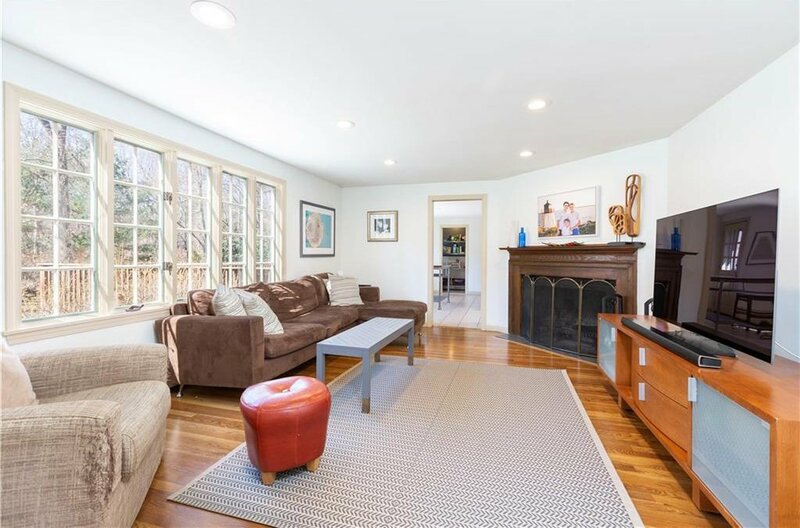 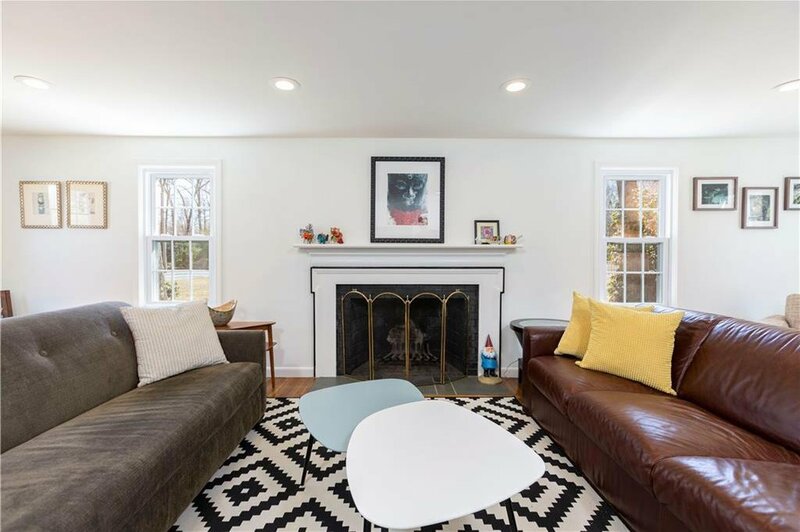 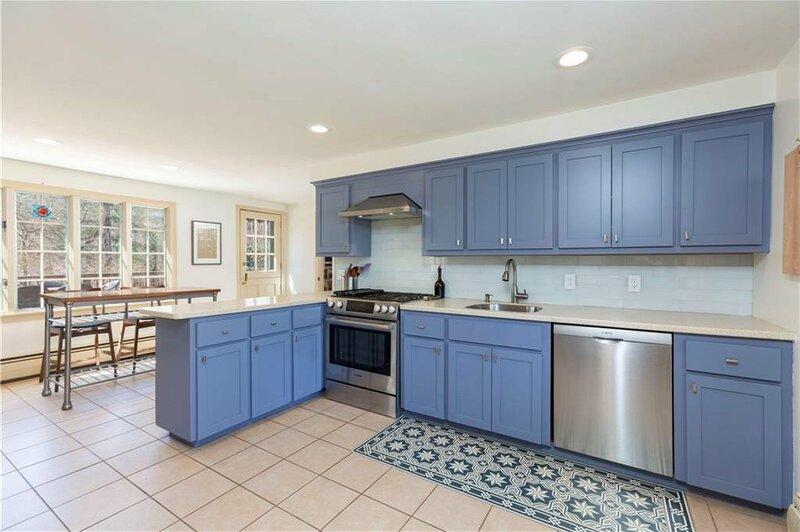 Refinished Hardwood floors; 2 brick fireplaces; central air conditioning on the second level; large open kitchen with composition countertops; four bedrooms on the second level with new master bathroom. 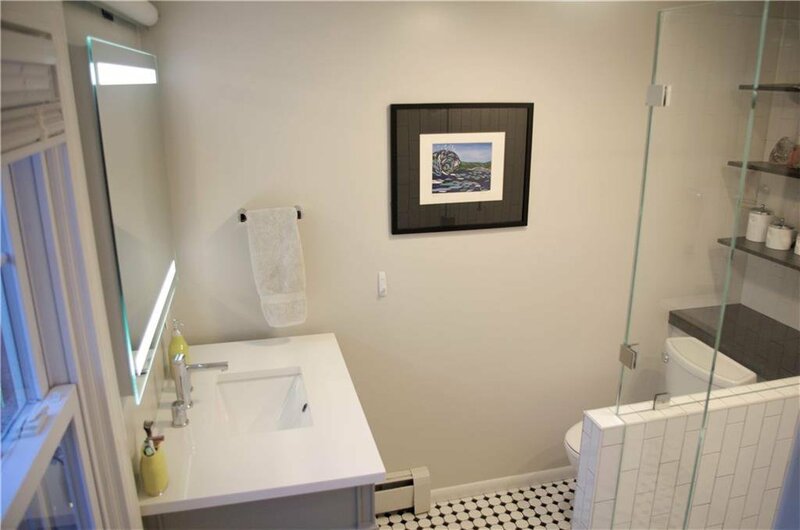 ( Other bathrooms also upgraded). 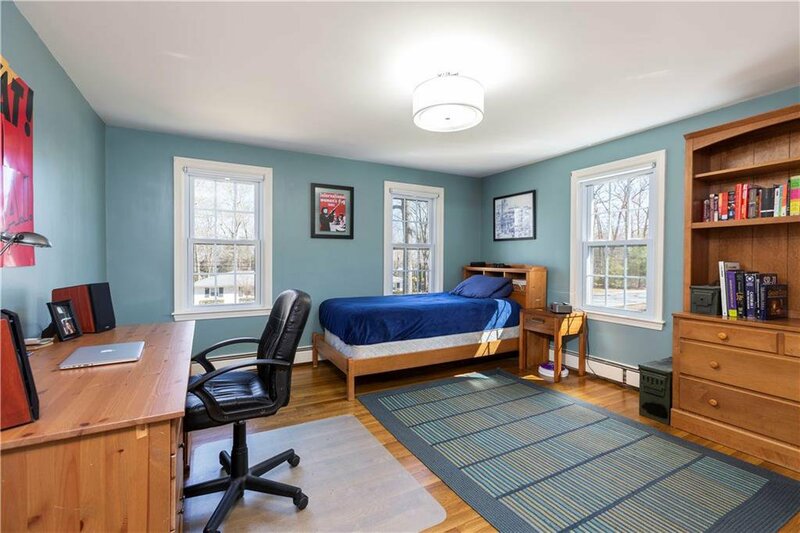 Double hung windows have been replaced. 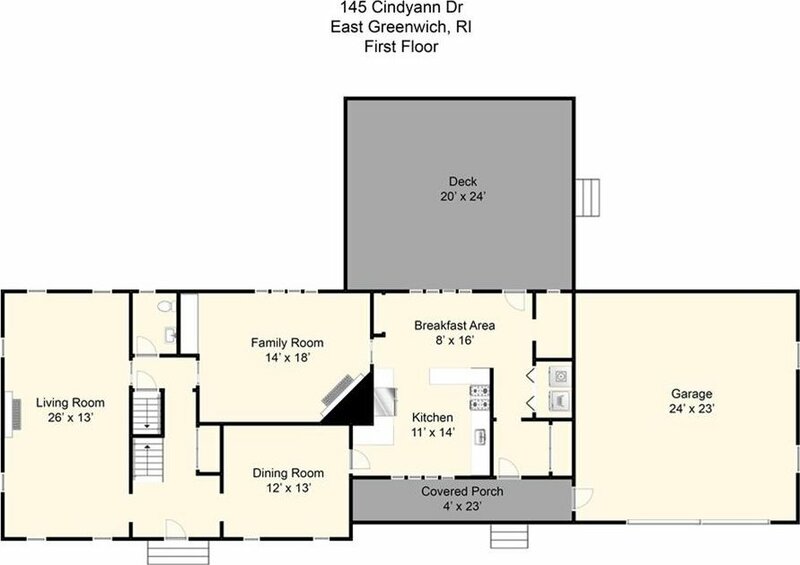 Imaginative floor plan. 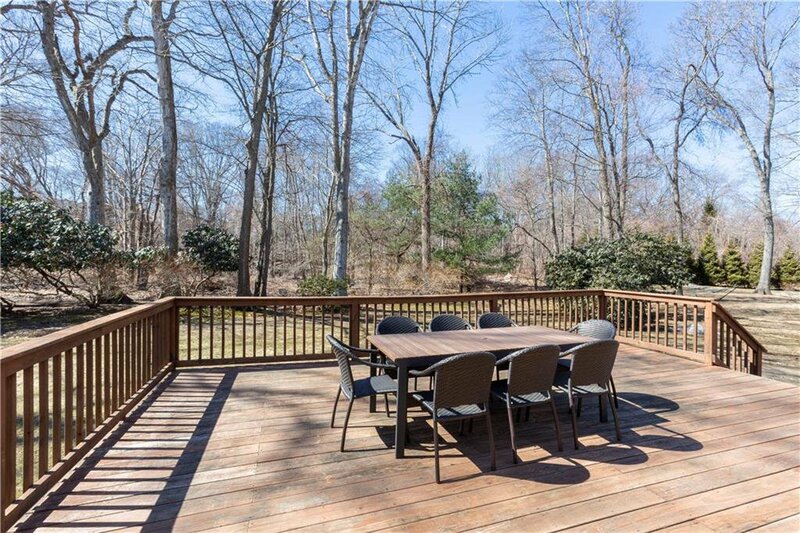 Huge deck off of the kitchen. 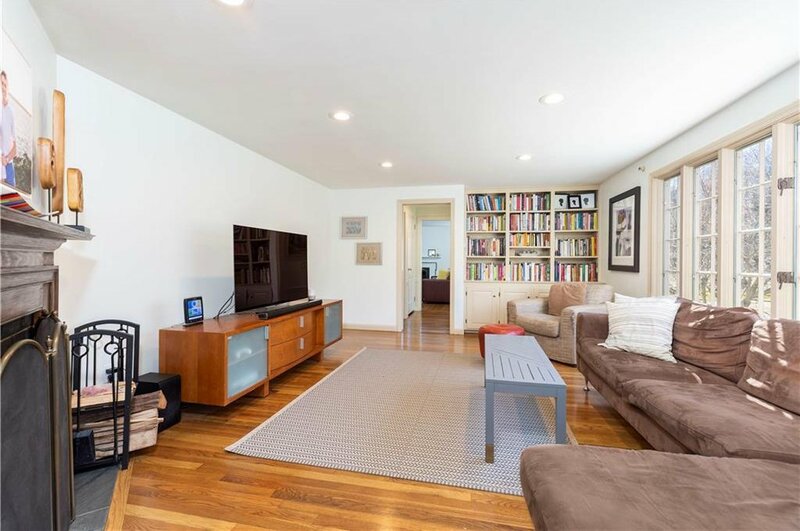 Large recreation room in lower level. 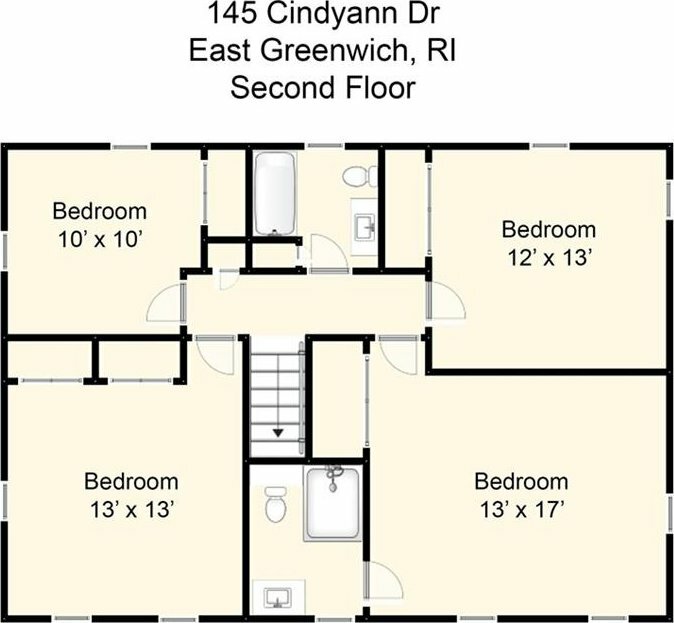 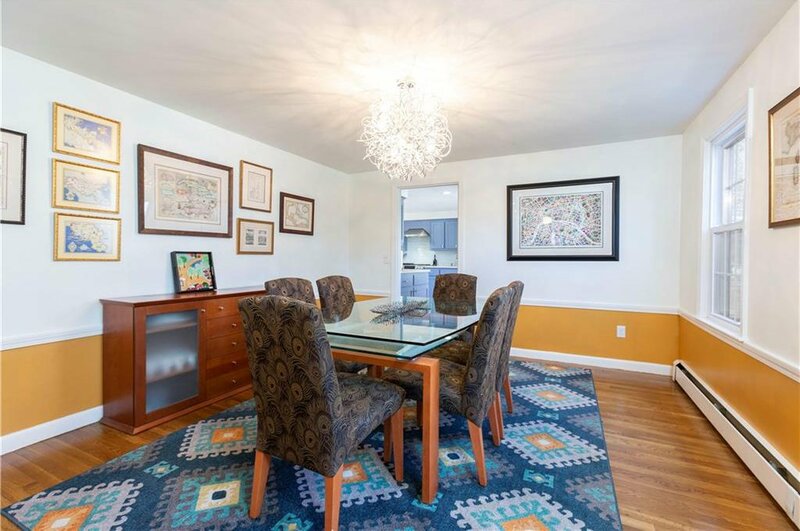 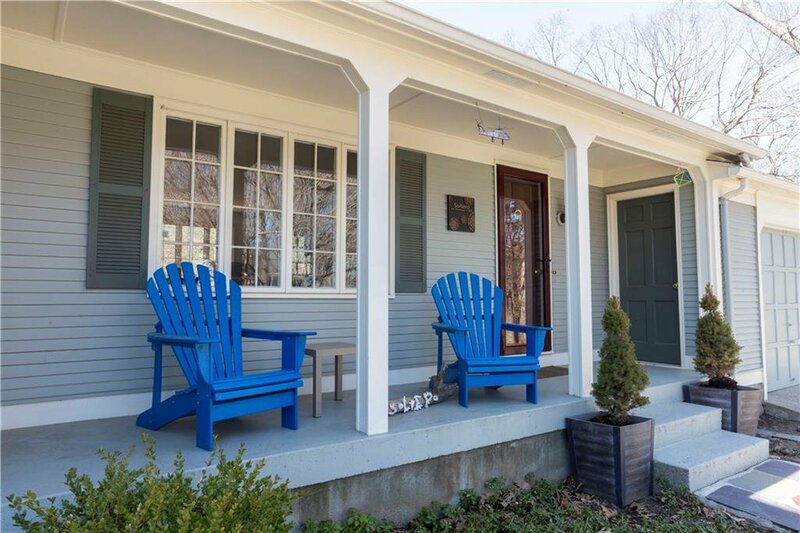 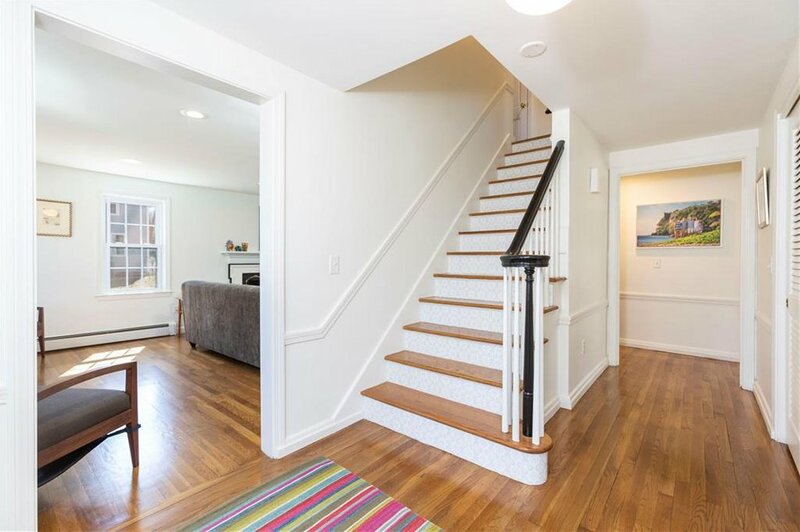 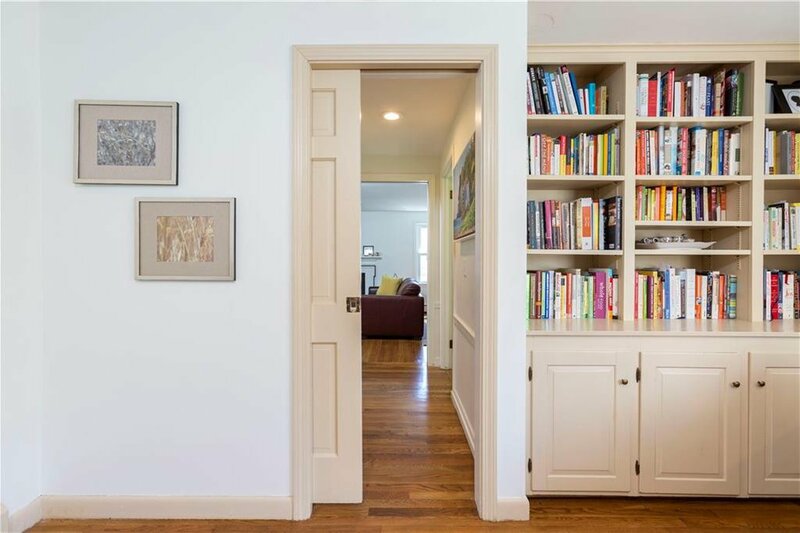 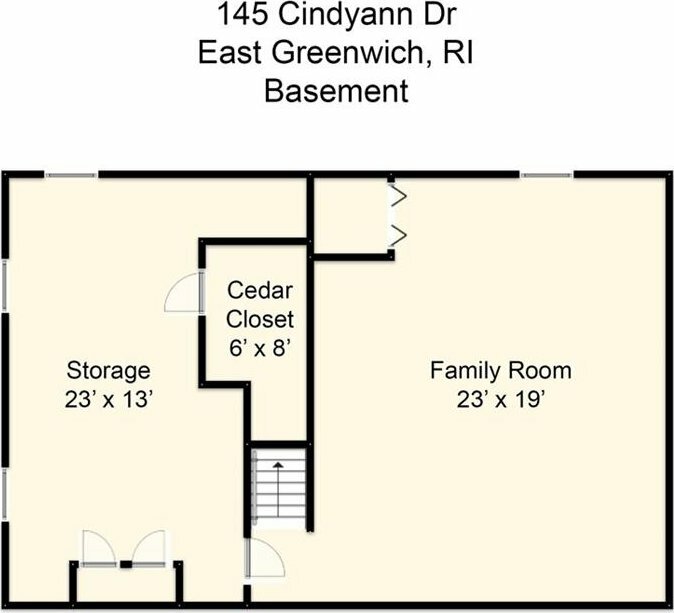 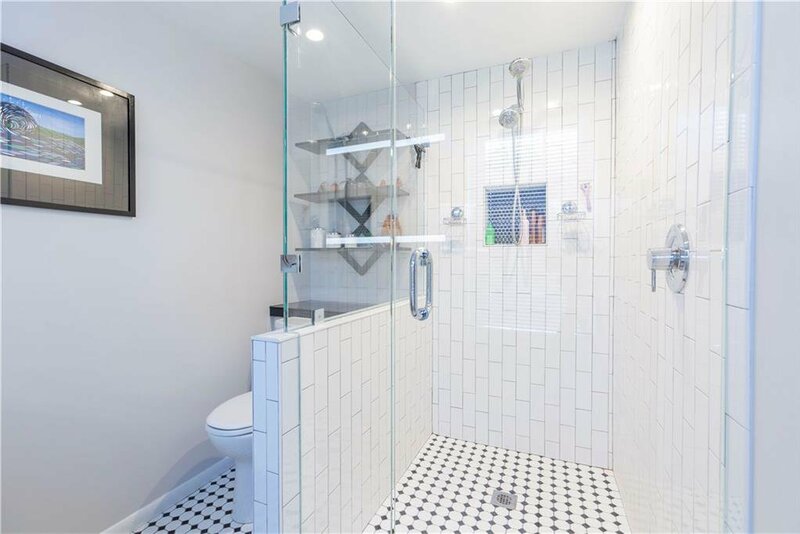 In town: Provides great convenience to Main Street, the Harbor/Hill Districts, highway access for beaches, Providence, Newport, Boston and New York.